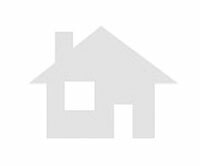 Second Hand office to buy in puente cultural area san sebastian de los reyes. 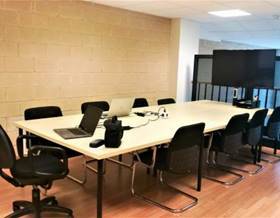 Second Hand office in industria area tres cantos. Didn't find the office for sale you are looking for?